Looking for the most dependable and durable vehicle money can buy? A new study by automotive research firm and car search engine iSeeCars.com reveals which ones are the most likely to reach 320,000 kilometres (200,000 miles). 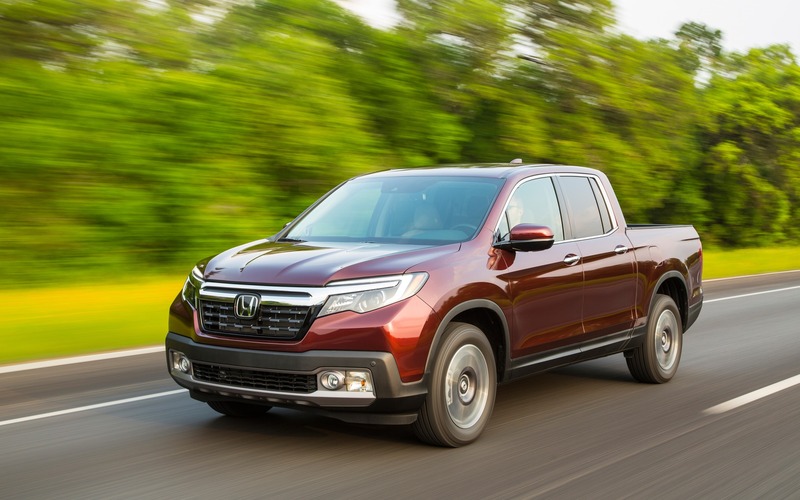 Unsurprisingly, Honda (Accord, Odyssey) and Toyota (Avalon, Camry, Sienna) are well represented when it comes to cars and minivans, but the top 10 longest-lasting vehicles based on the percentage of units sold is actually made up of large SUVs and pickup trucks, with American and Japanese manufacturers splitting the list evenly.